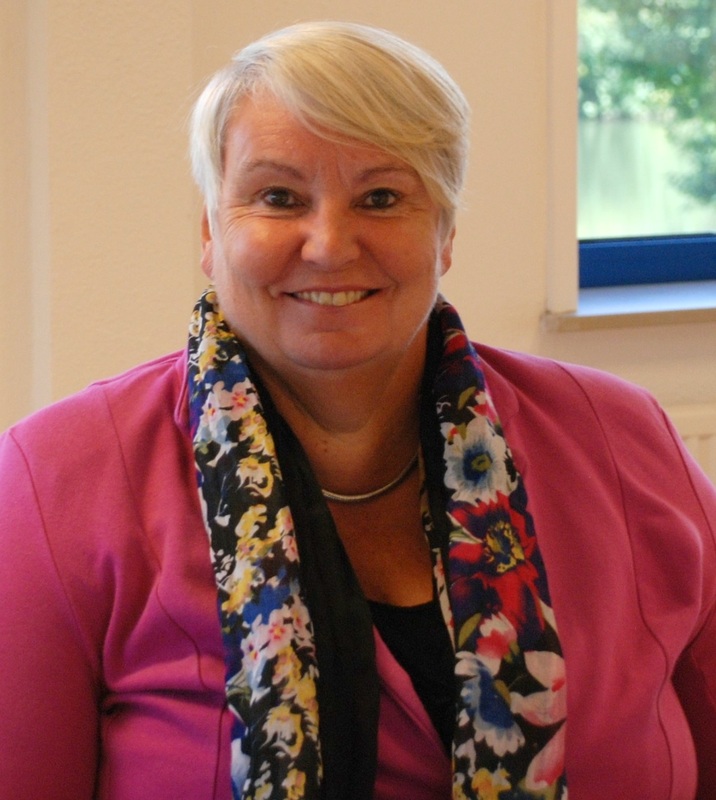 Henriëtte Valster nominated for Nijmegen Entrepreneur of the Year! Henriëtte Valster, CEO of HCM Medical is nominated as Nijmegen Entrepreneur of the Year 2018! On the 16th of November the Nijmegen Entrepreneur of the Year will be elected. We are very proud of her nomination and look forward to the election! You can read more on the site Verkiezing Nijmeegs Ondernemer van het Jaar.